Danny Cheng: "I made video before YouTube launch in 2005, I would say nowadays most of the KOLs are just someone who know how to use the social tools; but in the future, most KOLs should build their own platform like me, as facebook, YouTube, instagram should shut down within 6 years!" 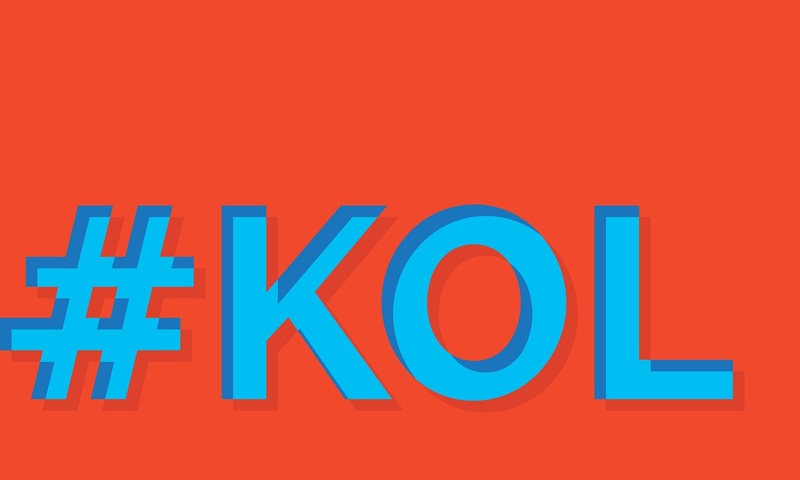 Brands and advertising agencies have switched their focus on influencers and have put a great deal of KOL marketing strategies into their marketing mix, but how much engagement do these KOLs actually inspire? Social media platforms analytic company Social Power developed a KOL-analysis tool “Kolyzer” using big data and algorithms. The company said it has worked with Hong Kong 4As advertising agencies and brands like Swatch Group, TUMI, AMOREPACIFIC, in a bid to help them identify the right brand ambassadors. It said most of the time brands or agencies tend to choose popular KOLs based on fan base to boost the awareness of their products. However, the performance of those KOLs may not be good as predicted.